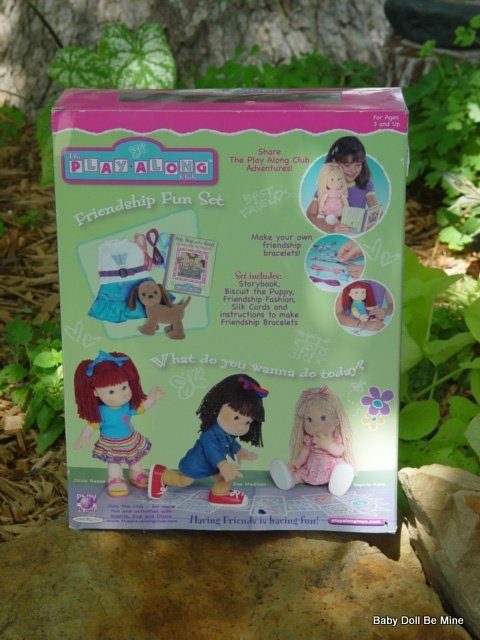 We are offering the Friendship Fun Set from the Play Along Club. 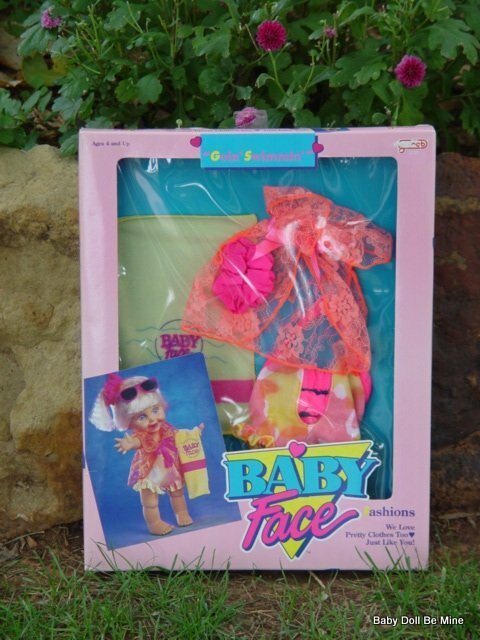 The Play Along Club dolls were made by Play Along, a division of JAKKS Pacific, Inc. for ages 3 and up. There were three dolls made in this collection; Olivia Reese, Sophie Kate, and Zoe Madison. 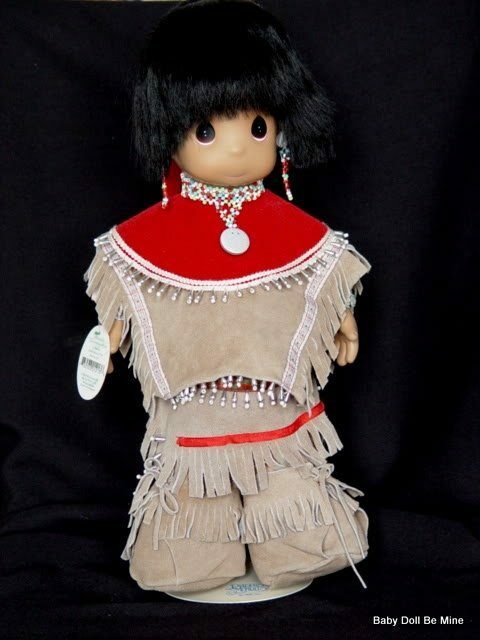 The Dolls are made of cloth and have yarn hair. 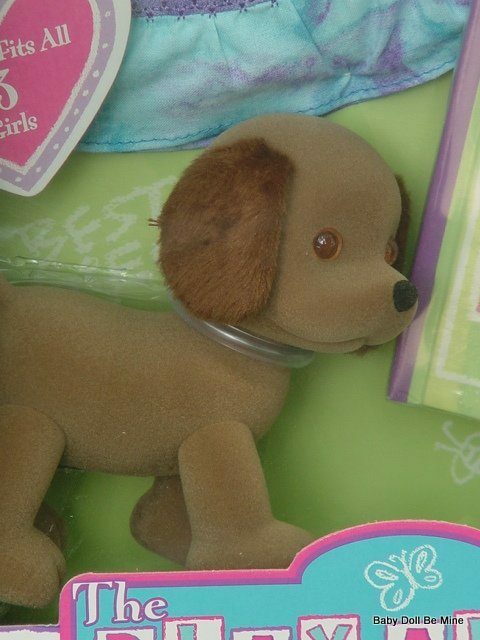 They are very poseable with their wire armature and are wonderful dolls. 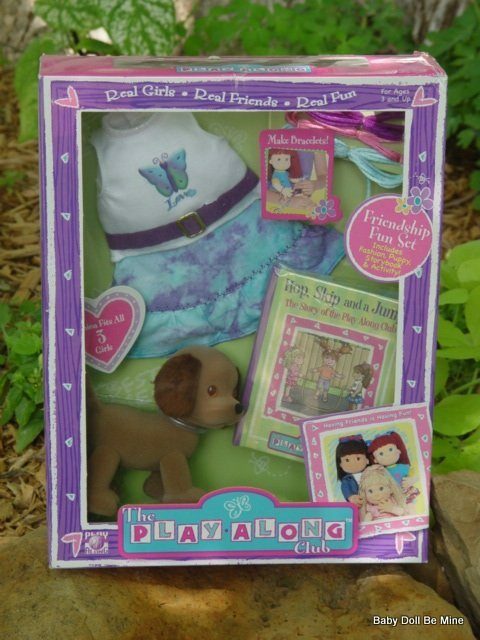 The Friendship Fun Set was made to fit all three dolls and comes with a little pet. This is what Play Along has to say about their dolls, “This holiday season, there’s a new group of girls moving into the doll aisle, and they’re bringing with them the innocence of backyard adventures and neighborhood friendships. 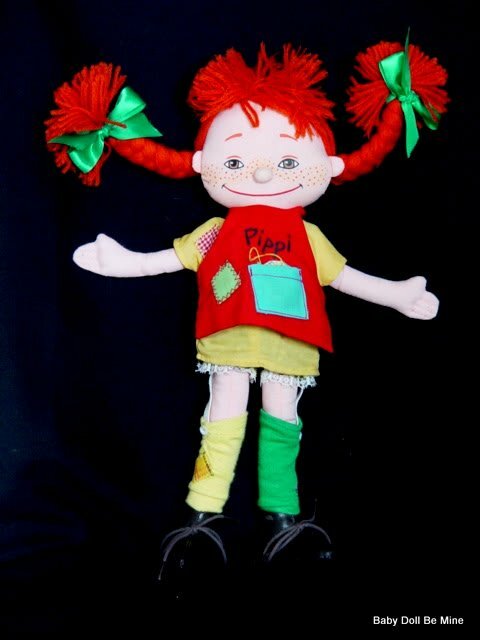 offers today’s girls the perfect combination of a first fashion doll and a soft, relatable friend. What’s really special about the Play Along Club is its unique look – the line includes poseable characters which are adorably expressive and convey the wide-eyed curiosity and sense of adventure that the Play Along Club represents. 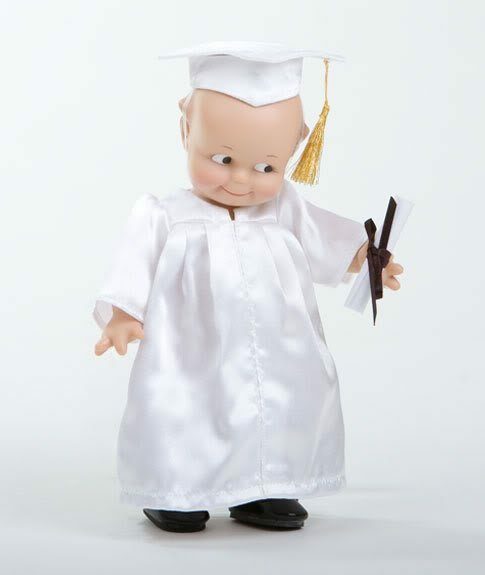 With the recent increase of dolls on the market that are too sophisticated and inappropriately marketed to young girls, there is a need for an engaging doll experience that supports the positive values that parents want, said Susan Evans, VP of Marketing, Play Along. The Play Along Club reminds kids that it is okay to be who you are and not grow up too fast. The Play Along Club™ Girlfriend dolls are a group of neighborhood friends who love to discover their world and share new adventures together. Play Along Club girls offer warmth and companionship, and they know that having friends means having fun too! Besides their unique look and melt your heart expressions, the Play Along Club doll line represents the ideal childhood for a young girl: a time in life when problems are solved with chocolate-chip cookies and hopscotch is serious business! Each character – Sophie Kate, Olivia Reese and Zoe Madison – is curious and bright and has her own distinct personality.